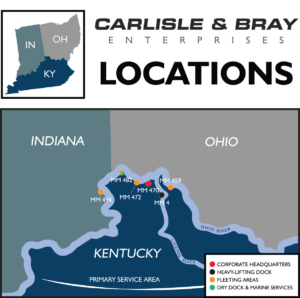 Founded in March 2011, C&B Energy Services, LLC manages a full array of land-based operations for its parent company, Carlisle & Bray Enterprises, LLC. 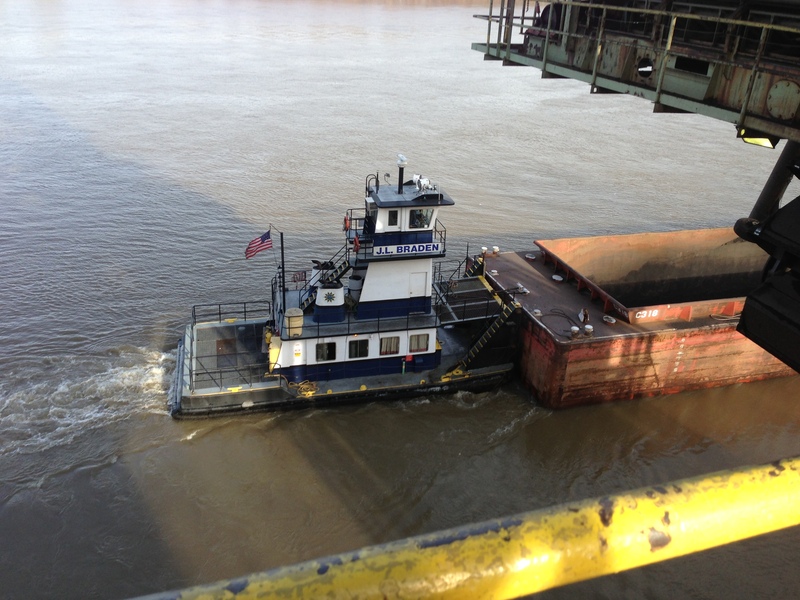 Serving our utility and aggregate customers across the Midwest and southern United States, C&B Energy Services works with C&B Marine and C&B Repair & Maintenance to provide for all of the needs our customers may have — from managing byproduct movement for a utility’s waste areas and transporting the waste to cleaning the barges that move the material and towing those barges down the river. 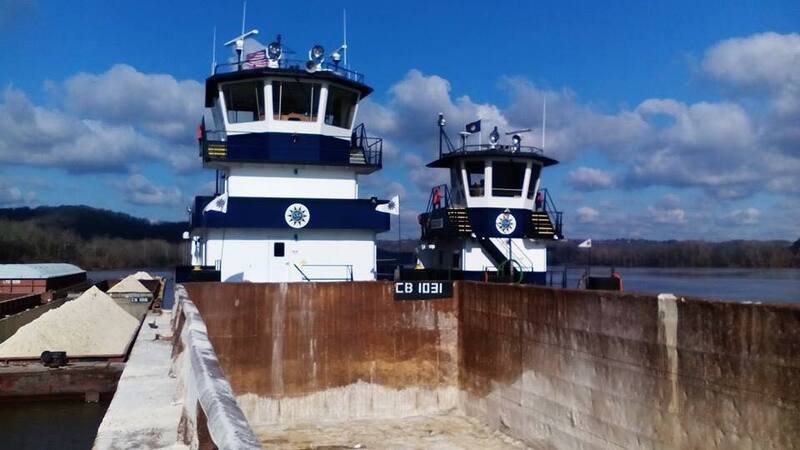 As part of the Carlisle & Bray family of companies, C&B Energy Services works with its affiliate, C&B Marine, to fill any additional river-related needs our customers may have. Like C&B Marine, C&B Energy Services wholeheartedly believes in the efficiency of river transportation to meet byproduct material movement needs. This comparison by the Iowa Department of Transportation offers a guide illustrating how cargo capacity by river and land compare. To discuss how we might earn your business or for any questions you have about these or additional services, please let us know by contacting us. 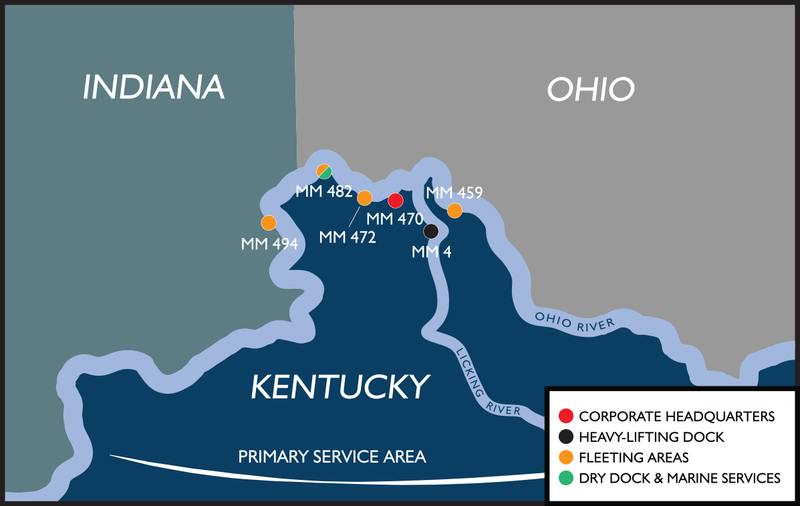 As shown on the map above (click to enlarge), the primary service area for Carlisle & Bray Enterprises, including our marine and land-based operations, is on the Ohio River between Manchester, Ohio, and Louisville, Kentucky (Ohio River MM 389 and 626). 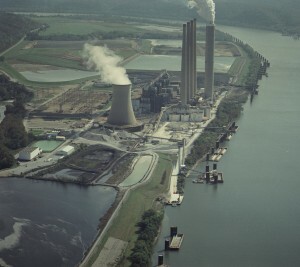 Visit this page to access a variety of links related to our marine- and land-based operations that are available to those doing business in the Midwest and on the Ohio River.